SHAG employs a dedicated staff to support residents needing help with basic day-to-day needs: wellness, transportation, nutrition and coordinating their health care needs. Wishing all Father's a happy day! 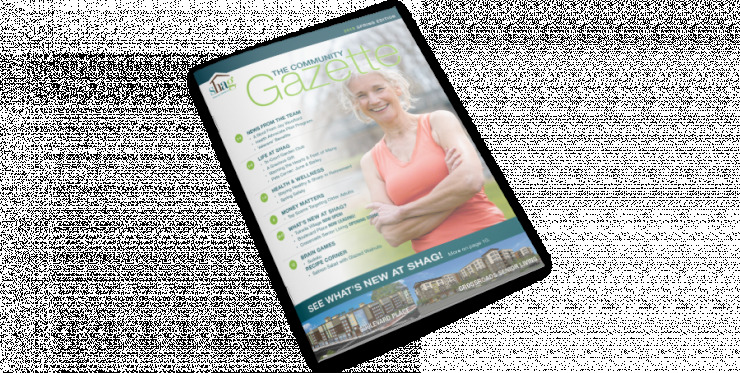 SHAG Tukwila village is featured in not one but two radio stories aired on the pubic radio station KUOW FM. The stories touch on the many challenges our senior’s face when it comes to affordable housing, and how seniors are changing the face of communities they are moving into especially Tukwila. We wish all mom's a very Happy Mother's Day!